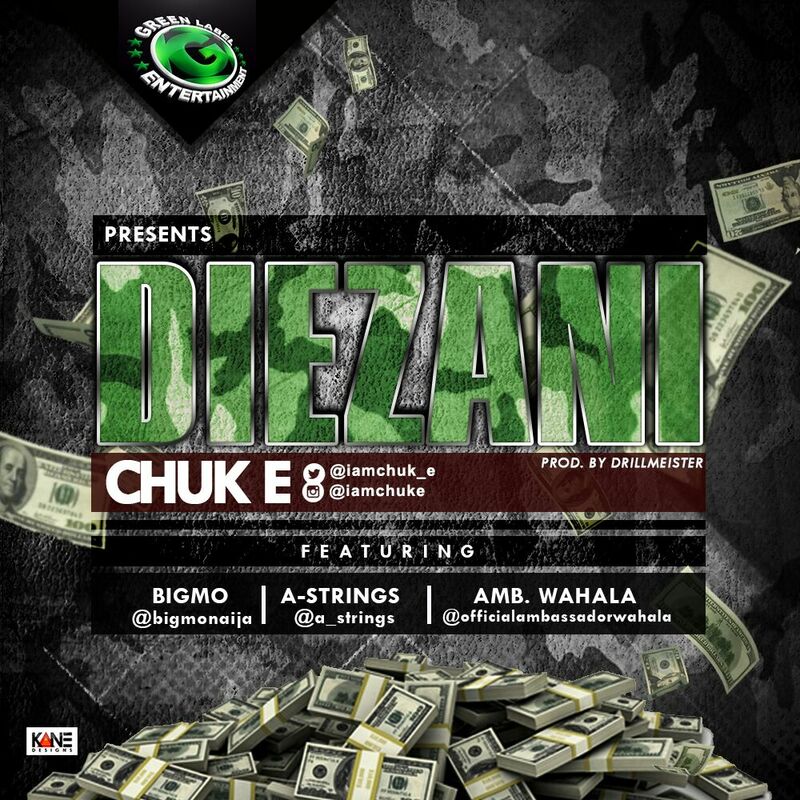 From the stables of Green Label Entertainment comes this new joint titled - Diezani by pioneer artist CHUK E. Although this is not an official single, it is something for his fans to enjoy while they wait on the release of his next hit single. 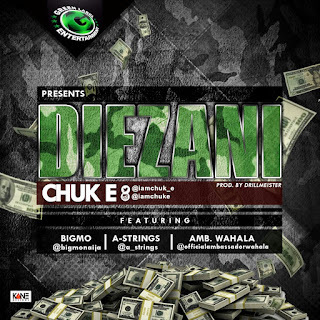 CHUK E goes hard on this new track titled "Diezani" produced by DrillMeister & written by UK based Nigerian songwriter; King Akan. Diezani is a blend of hip hop entwined with a feel of reggae; a unique sound different from the norm of the Nigerian music industry. The song which features Abuja's ace violinist A-Strings, celebrated radio personality; Big Mo and the hilarious Ambassador Wahala comes across as conscious with a comical twist infused with serious vocals. CHUK E doesn't disappoint on this one as he keeps his fans entertained. He also reps his beloved Festac and Abuja on the song.